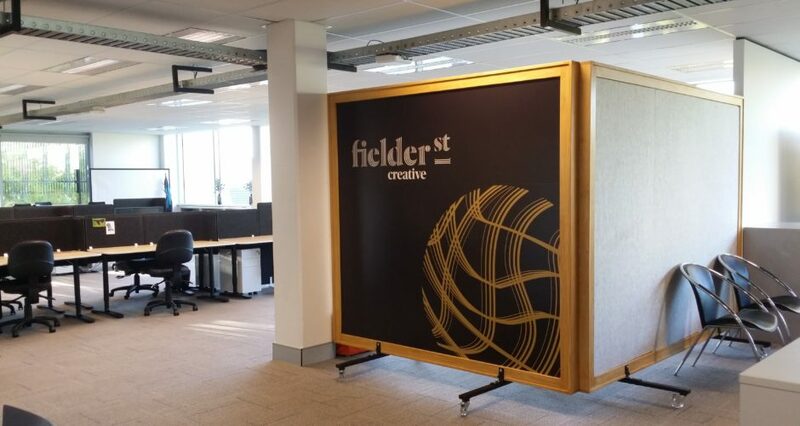 What has been previously referred to as the East Perth Creative Hub, has now been launched as the Fielder St Creative Hub, a cluster of private offices and co-working spaces which are home to emerging, mid-tier and established practitioners across and related screen industry sectors. Members have access to high speed Wi-Fi, meeting and training rooms (including video conferencing facility), a printer, full kitchen facilities, communal lunch area and an outdoor social area. 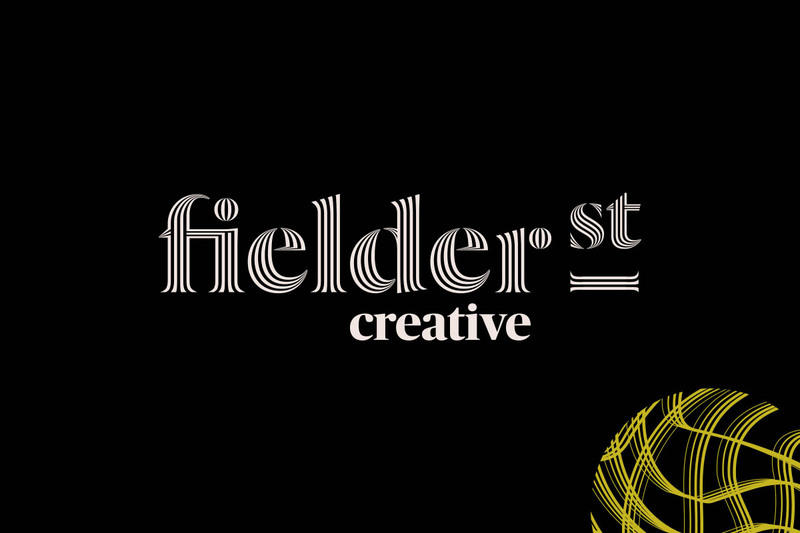 A key intangible benefit to the Fielder St Creative is the unique networking opportunities between members of the screen sector and adjacent allied industries. All the information you need about the facilities, availability and rates are available at www.fielder.st. To keep up to date with everything happening at Fielder St Creative and get involved in the Hub’s community like them on Facebook or follow them on Twitter.